Everyone is welcome to join us for a book discussion and light refreshments. 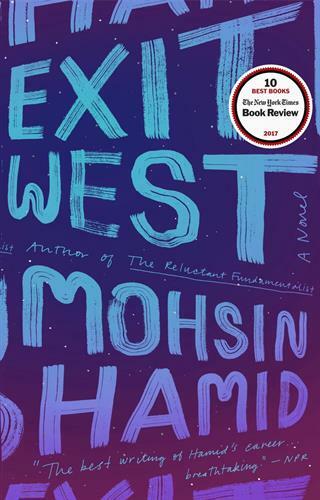 This month we are reading Exit West by Mohsin Hamid. The book will be available at the adult reference desk at Saline District Library a month before the book discussion. No registration required. This book is the 2019 Washtenaw Reads semi-finalist. To learn more about Washtenaw Reads, please visit www.wread.org.